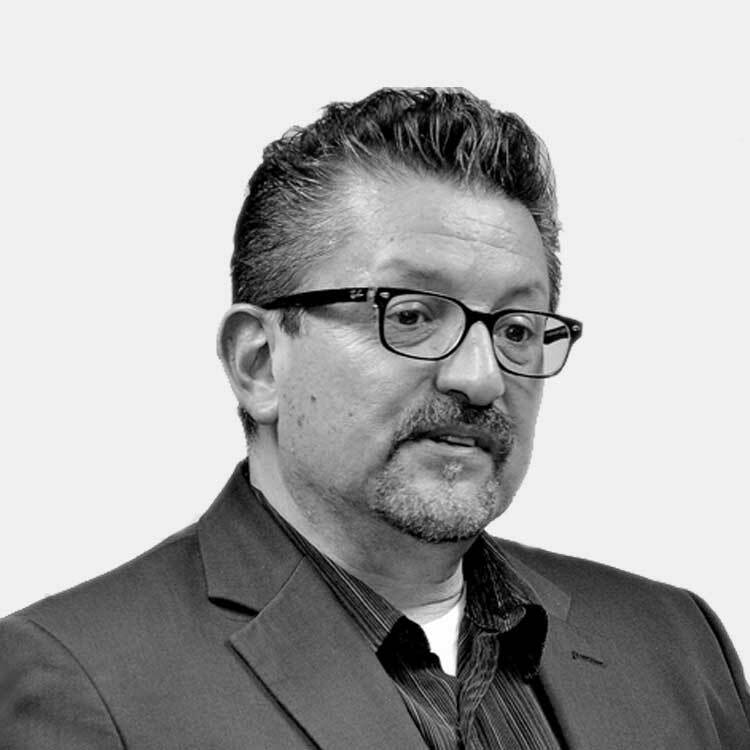 Lalo Alcaraz -- award-winning editorial cartoonist and Latino journalist -- captures the essence of the country’s changing cultural and political landscape. Alcaraz has produced editorial cartoons for LA Weekly since 1992 and also collaborates with AL DIA News. Add instant variety to your Web site’s news and opinion offerings with Alcaraz’s intelligent, youthful and thought-provoking perspective. Political Cartoon by Lalo. February 27, 2019. ¿Qué onda con esta india loca "Pocahontas"? Read more about ¿Qué onda con esta india loca "Pocahontas"?